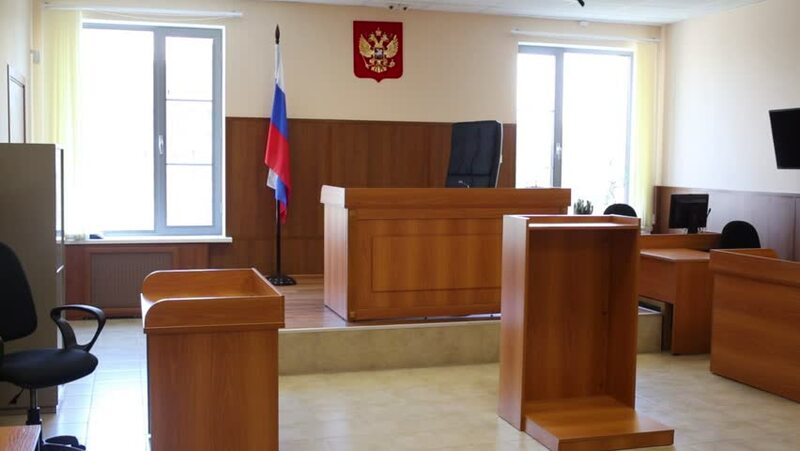 Today, for the first time in my life, I was a social defender [obshchestvennaya zashchitnitsa] in court. I wanted to record my experience here at least: six months ago (or fewer), it would have been hard for me to imagine doing such a thing. The hearing was perfect for starters: an appeal against charges filed in connection with the events of June 12. It was impossible to lose. However, it was just as impossible to win. I was a bit worried yesterday evening: my first hearing was just round the corner. Lovely Alina told me that, first, I should treat it like having to deal with the housing management authorities, and second, she wished me success. When I asked her what success would look like, she said, “If you get a judge who isn’t too strident.” That was exactly the kind of judge we got: not too strident. The judge listened attentively to my babbling about the principle that forbids punishing someone twice for the same offense. She looked straight into my eyes and nodded. Finally, she asked whether we had anything else to say. And then she rejected our appeal. As usual, there is nothing interesting about any of this. The human factor is much more interesting. Suddenly, you seemingly find yourself in the same boat as a complete stranger. There was no one besides us in the large courtroom, and the huge wooden table really resembled the deck of a ship. The “perpetrator” was a middle-aged man. As he put it, there had been only two “geezers” among the June 12 detainees in the police precinct where he had been taken. A few years ago, he was happy when Crimea was occupied, but later he changed his mind. June 12 was the first protest rally in his life, and, right off the bat, he was detained. He says he has no regrets. His colleagues at the small firm where he works concealed from management where he was while he served his jail sentence. The fact he travels a lot for a work made that possible. On the way back from the hearing, I told him about the solidarity of the Crimean Tatars, and he told me about his wedding to a Georgian national, which almost didn’t come off, because the war suddenly broke out, and the embassy closed. His wife is now a Russian national and quite patriotic. After he was arrested, they even had a falling out, but they have made up. They have four small children. The judge was almost affectionate when she agreed to add a certificate to this effect to the case file.